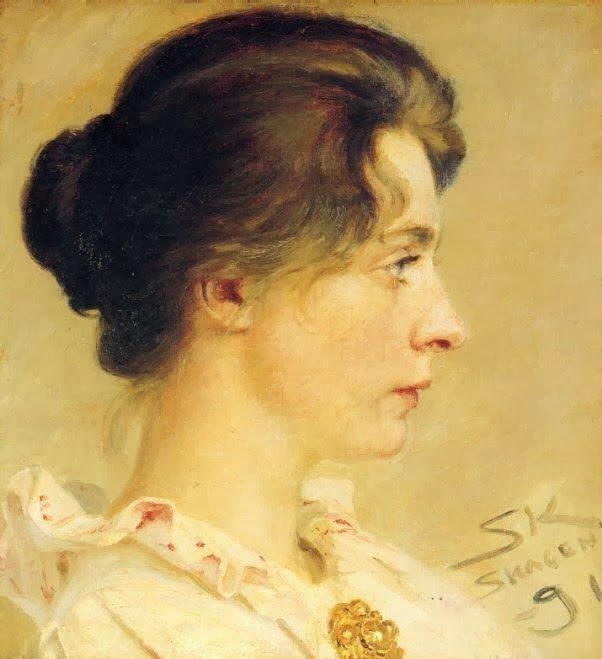 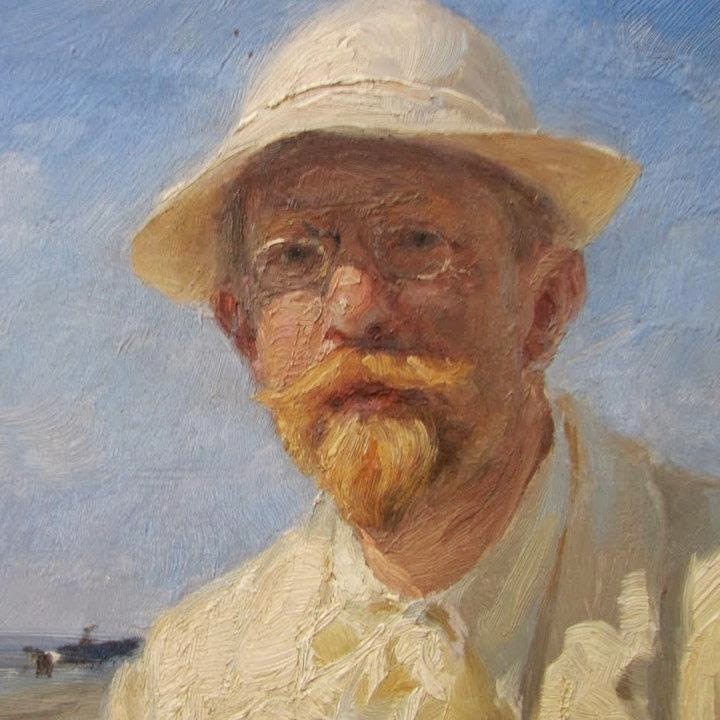 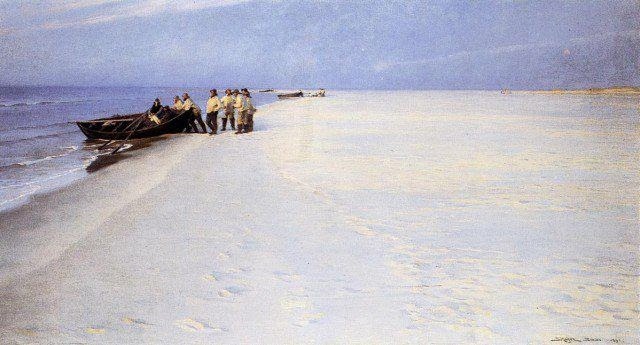 Peder Severin Kroyer was born in the year 1851 and lived on this planet till 1909. 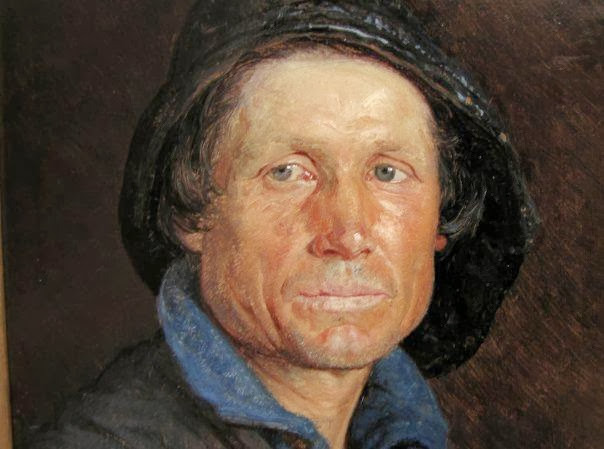 He was Danish by birth. 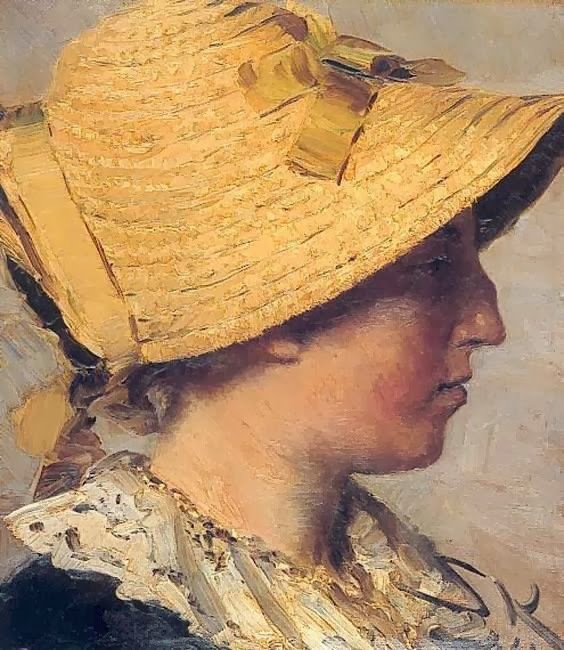 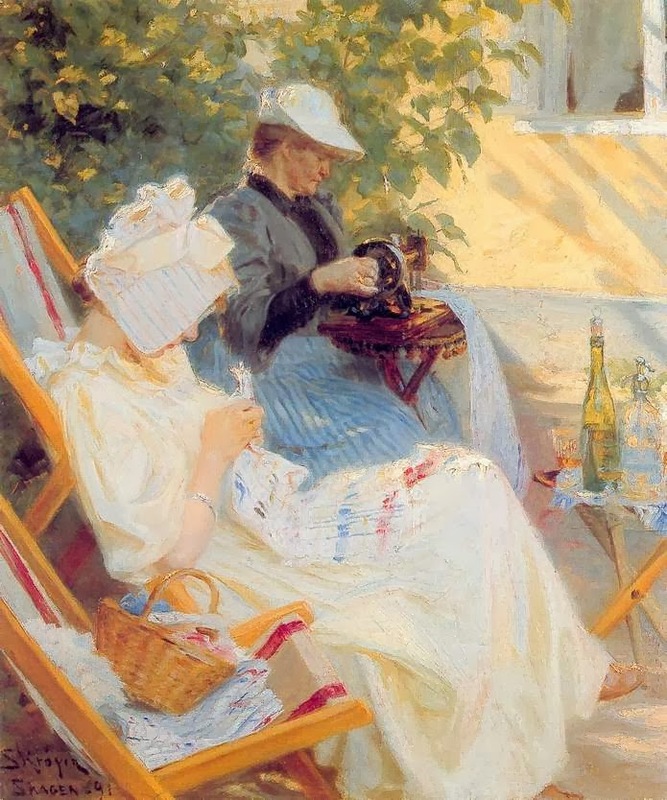 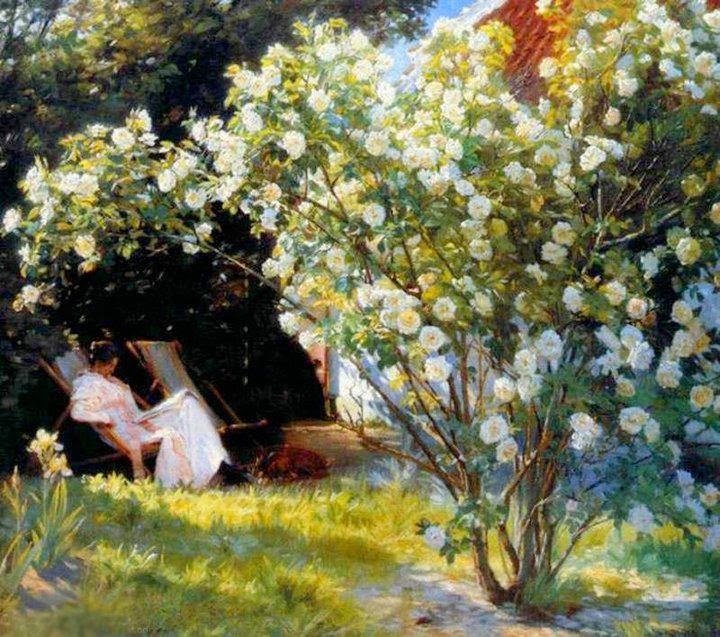 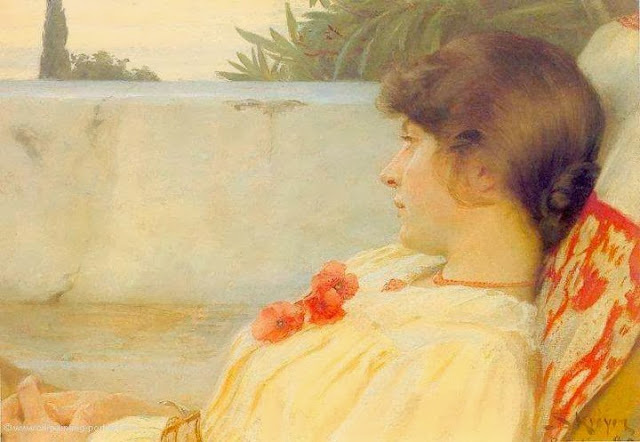 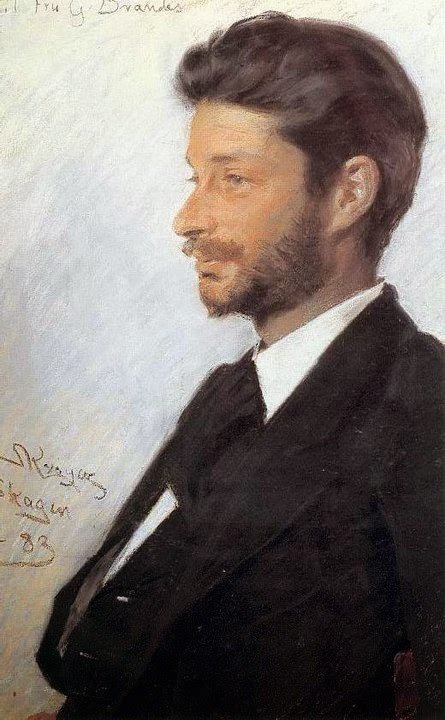 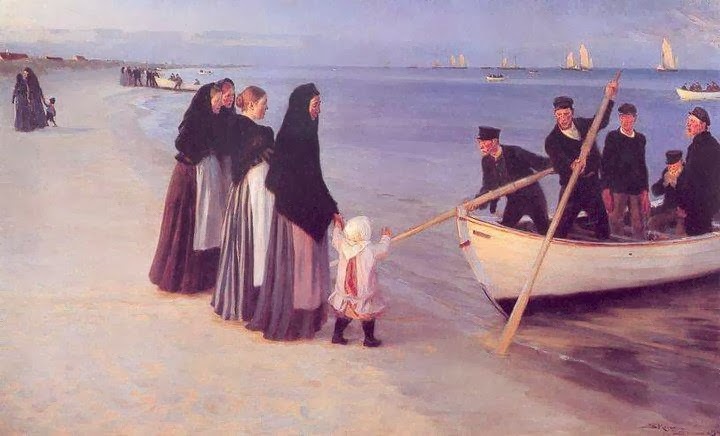 He was one of the most loved artists of the brotherhood of the Skagen painters (it was an art movement which was observed towards the end of the nineteenth century in the Danish town of Skagen). 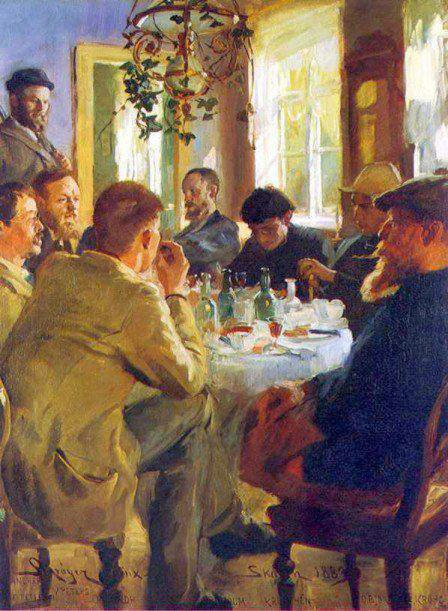 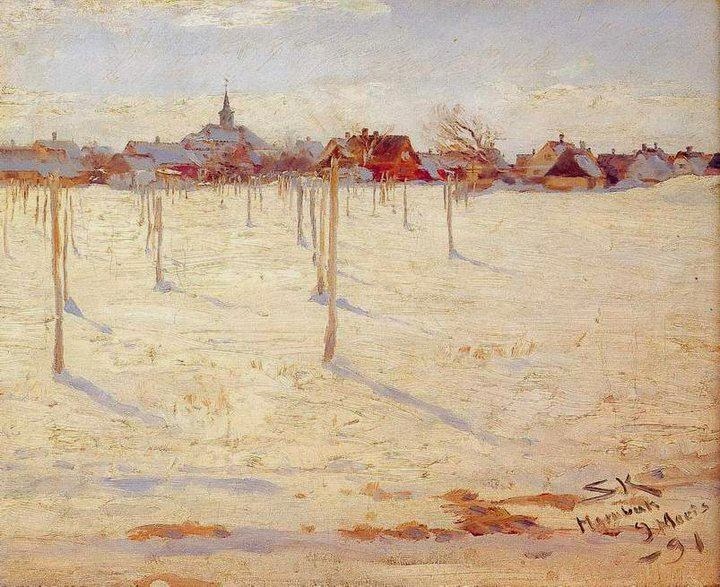 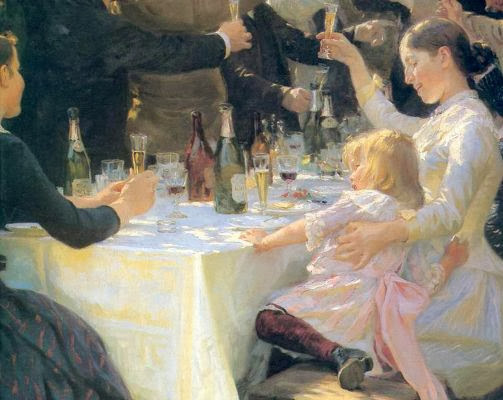 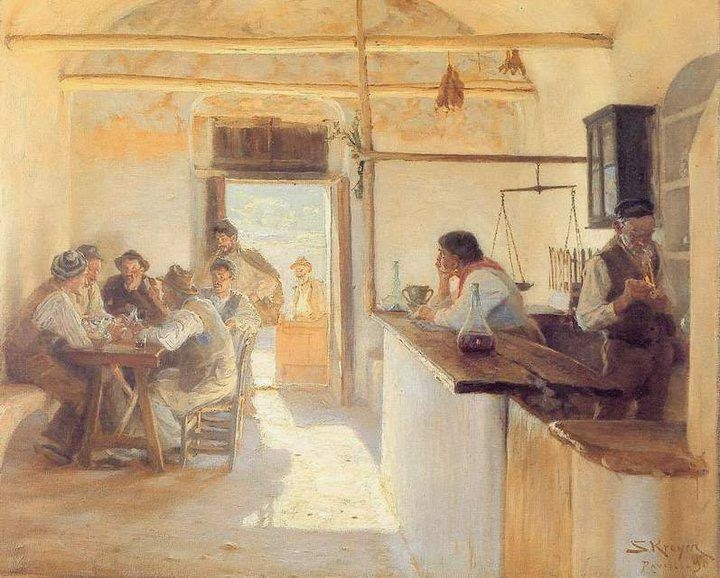 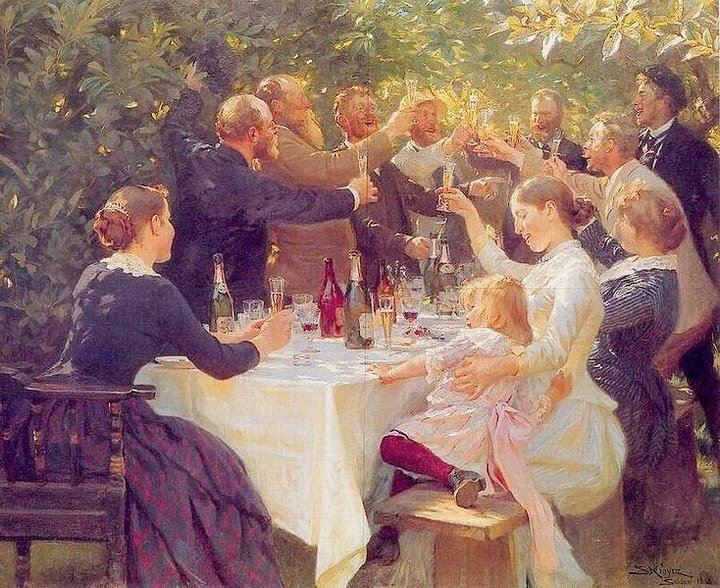 From the year 1877 to year 1881, Peder did a lot of work and study to encourage and do research on many artistic trends and find our much about many known artists which included famous artists such as Alfred Sisley, Edgar Degas, Claude Monet and Auguste Renoir. 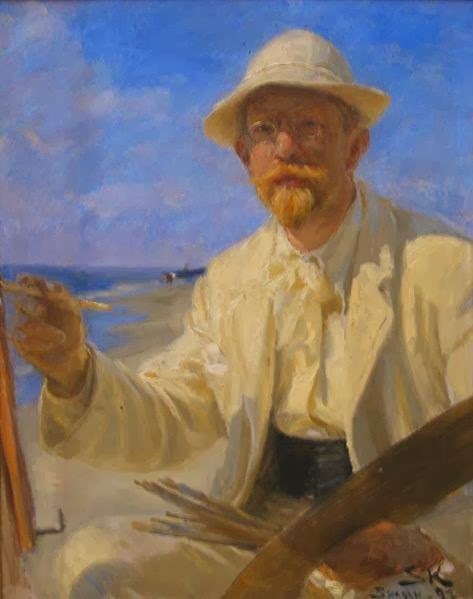 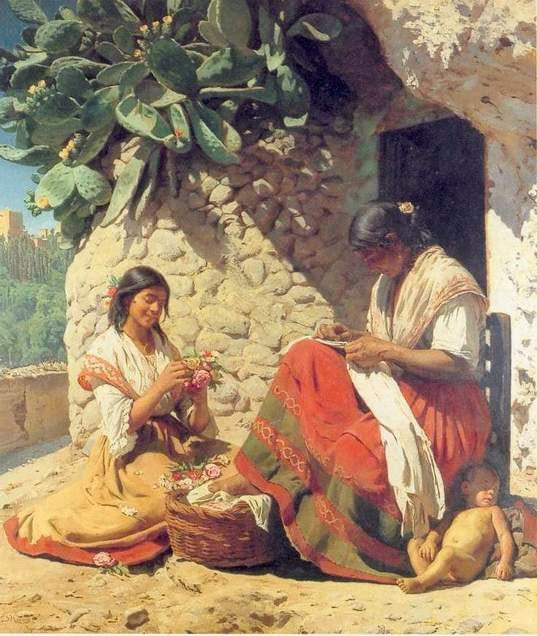 Peder form the very beginning was very interested in travelling all around the world and finding new things and base of various foreign culture and their artistic behavior and tendencies. 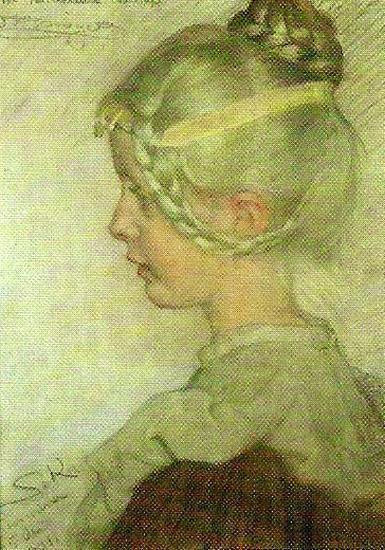 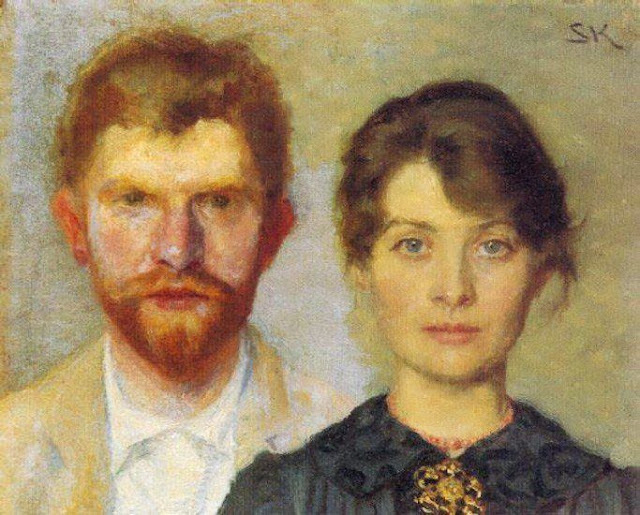 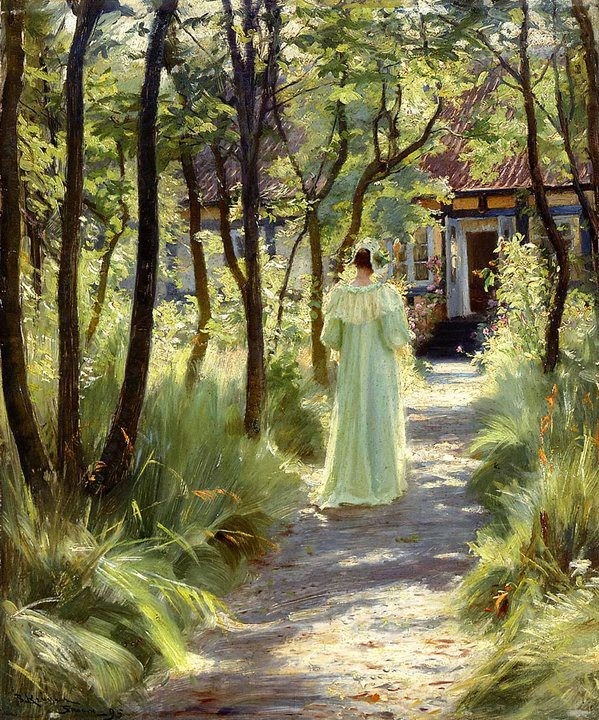 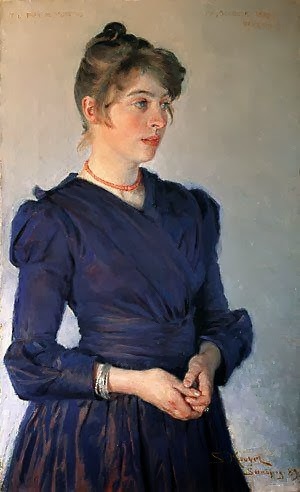 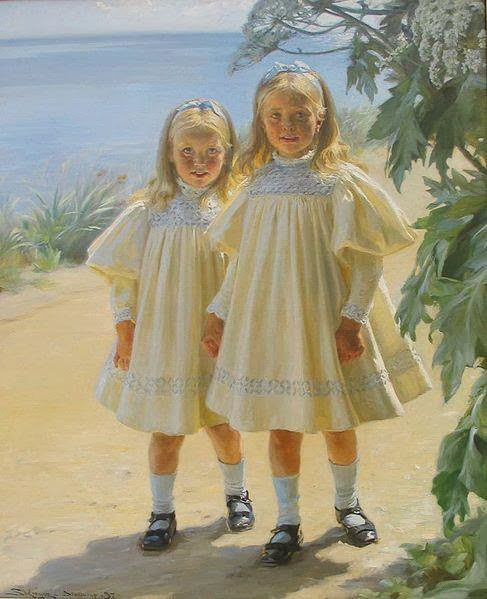 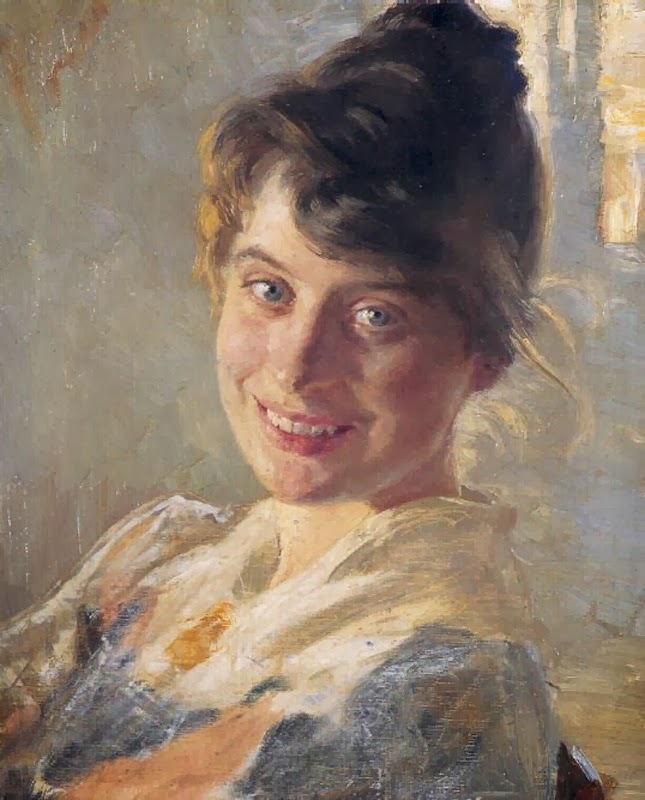 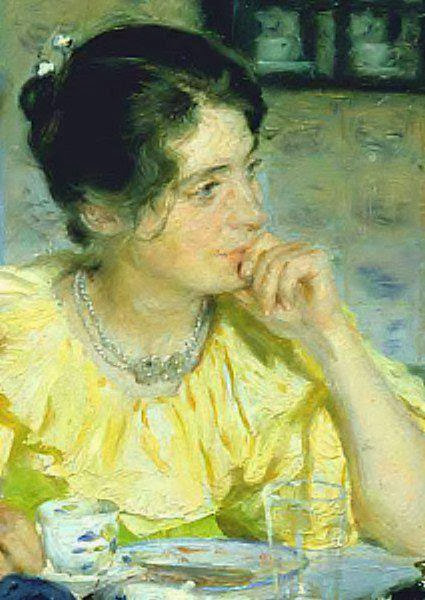 The main exponents of Peder Severin were Michael and Anna Ancher, Krøyer who all formed a circle and collected many works in the Skagen Museum on permanent exhibition conceived by them . 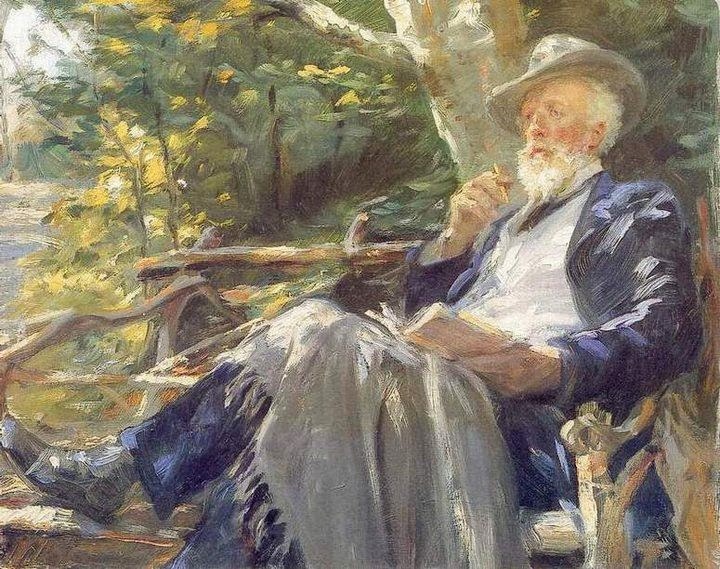 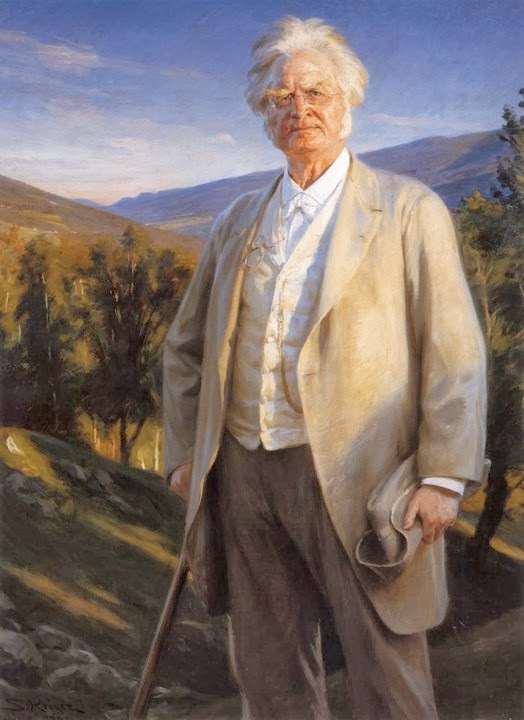 His life was not much on the healthier side physically; he died in the year 1909 due to syphilis after suffering from almost ten years of blindness. 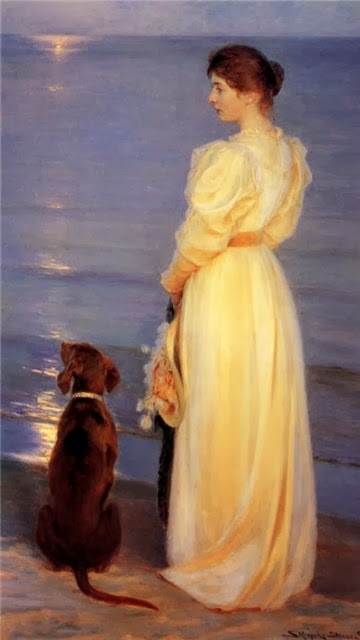 It was the time when he produced some of his best master pieces. 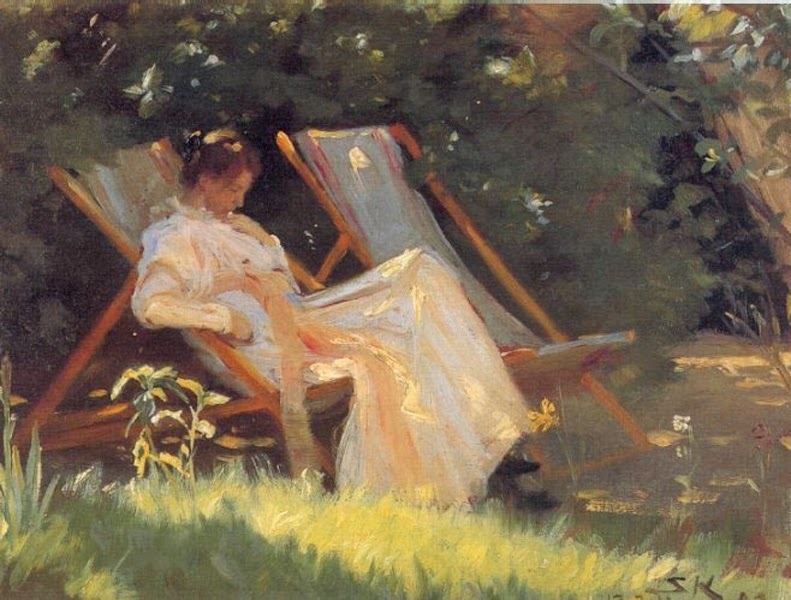 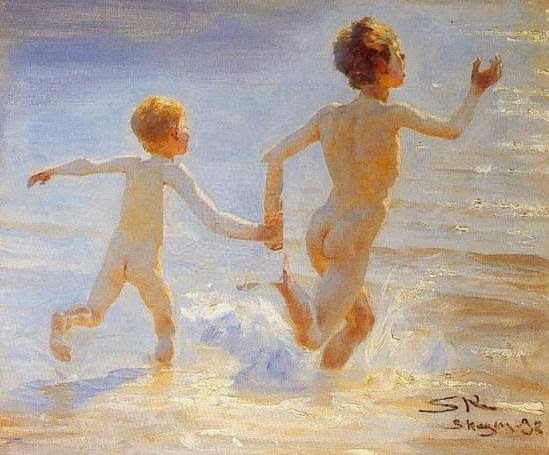 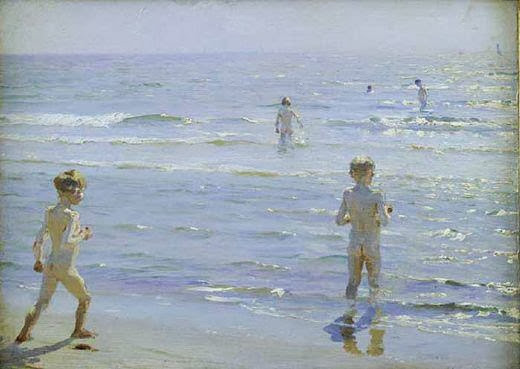 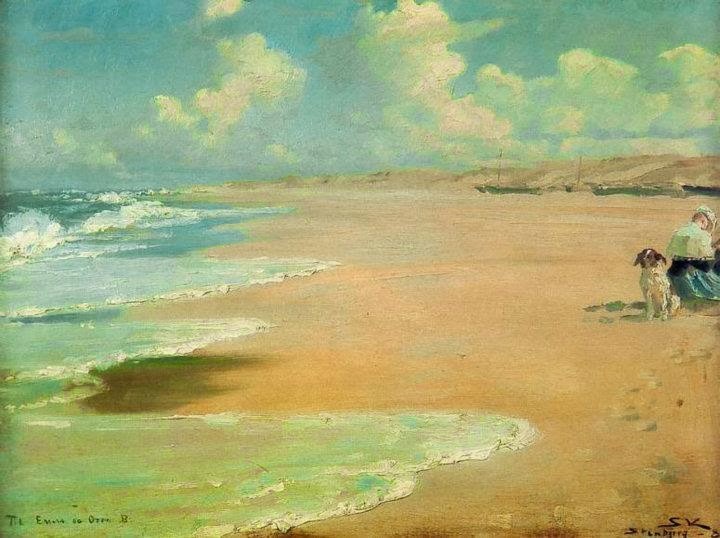 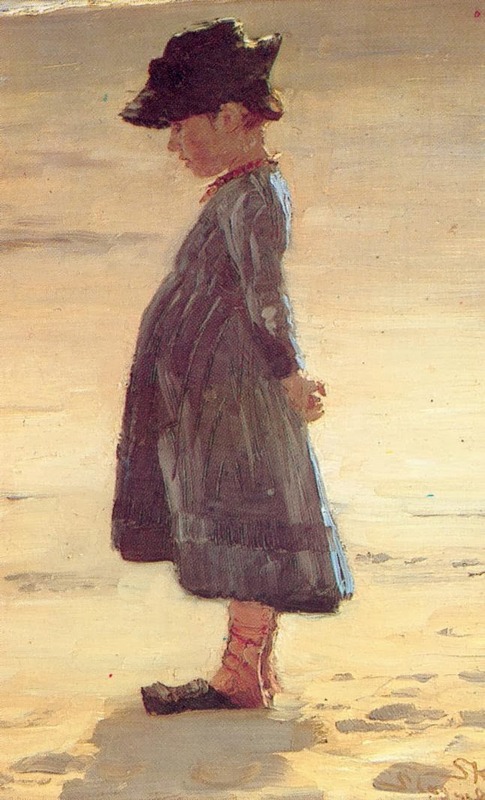 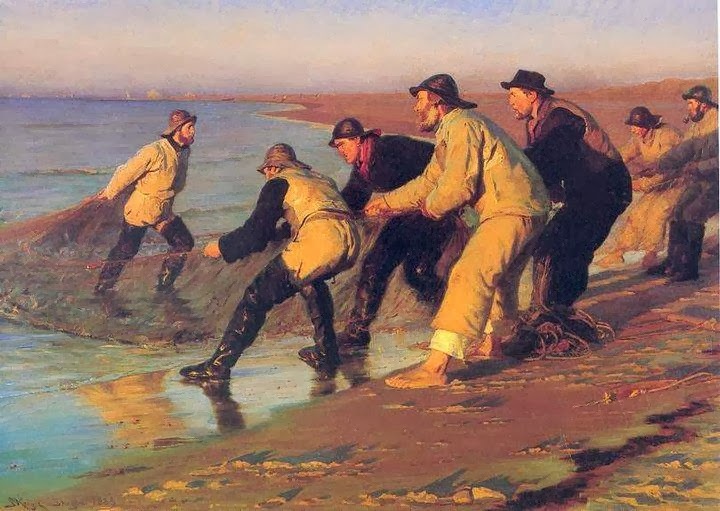 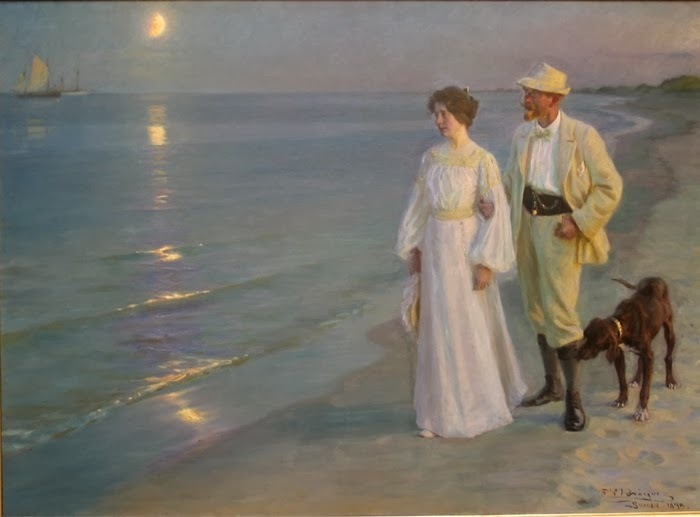 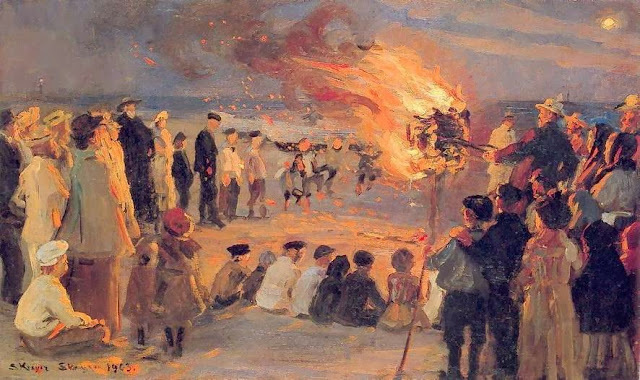 His some of the famous art works were “Summer Evening on Skagen Beach, 1893” and scenes on the beach.